Do you remember how I mentioned (raved about really) Awada, our First Lady's clothing brand? I absolutely love every item of her winter line. So I decided to go for it, and bought a few Awada pieces. The sweater/poncho is made out of the warmest and softest wool. They call this color, camel, but I would describe it as a rich caramel color. 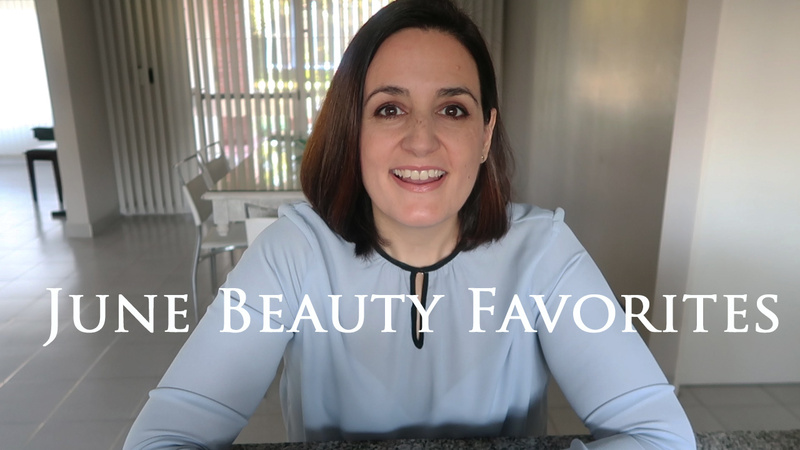 My black jeans are also from Awada, and if you click on today's June Favorites video you will see the pale blue blouse in action by, you guessed it, Awada. I think this blouse may be my favorite clothing item of winter so far! Long story short, I was amazed by the quality and by the design. Gorgeous pieces, with an Argentine twist. Exactly what I was looking for. In today's video I felt like you needed to know about the one lip balm that cured my chapped lips, among other things so, that's that...priorities, you know?.